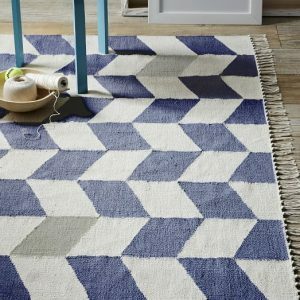 Learn the technique of making your own rugs with this section. We have comprehensive tutorials to make you conversant in the craft. 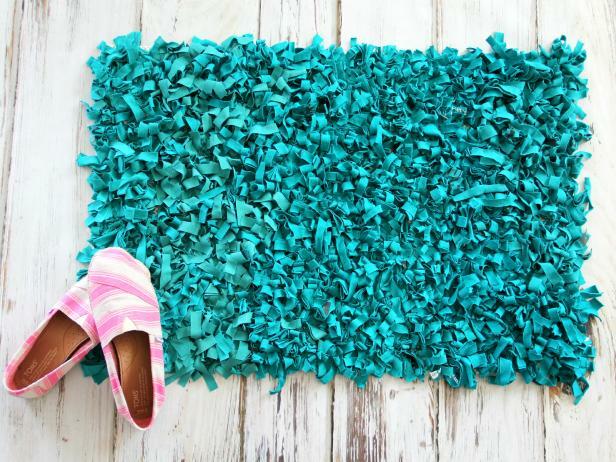 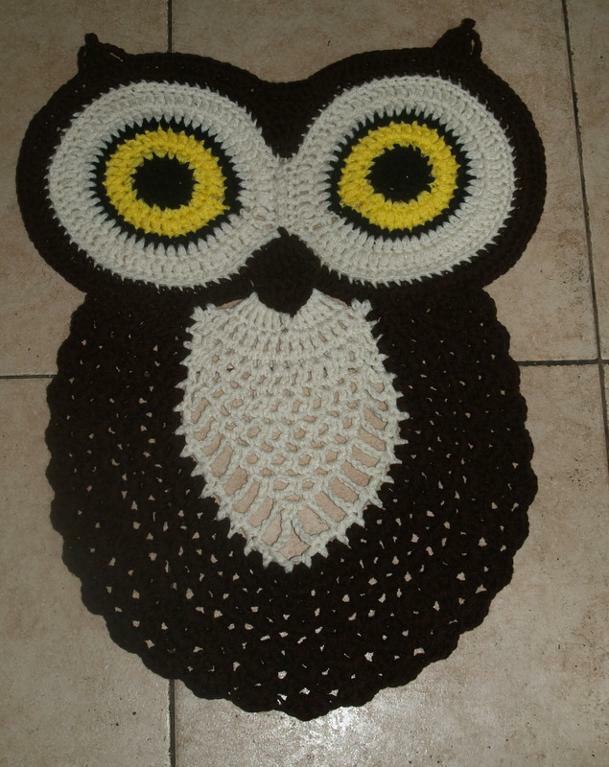 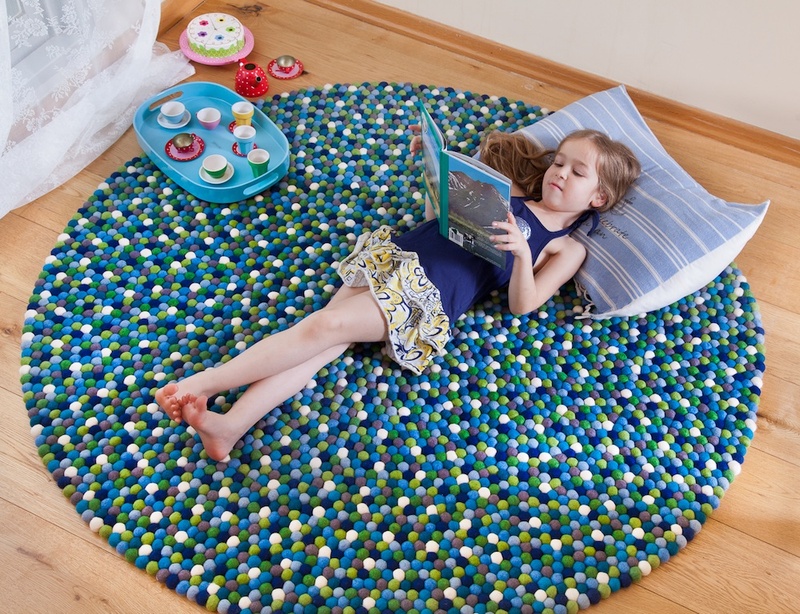 Homemade rugs can be done in a variety of patterns with unconventional supplies such as felt balls, T-shirts, etc. 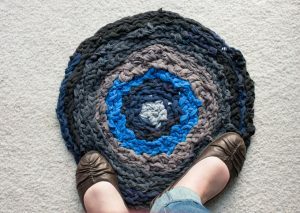 Once you know how to make them there would be no stopping for you. Handmade rugs garner a lot of interest and brighten up the floor at the entrance of rooms, bathrooms and the house in a way no other thing can.